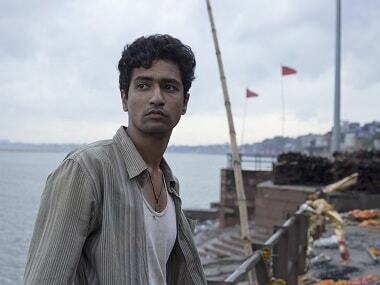 Vicky Kaushal on Friday started shooting for his upcoming film Uri. The actor took to Twitter in order to share an update about his next project. Shraddha Kapoor has two films coming out on 31 August — Stree with Rajkummar Rao and Batti Gul Meter Chalu with Shahid Kapoor. Shahid and Shraddha Kapoor starrer Batti Gul Meter Chalu runs into more legal troubles. Yami Gautam, who plays a lawyer in the social drama, will join the Batti Gul Meter Chalu team to shoot her portions of the movie in the remaining Mumbai schedule. Saqib Saleem and Taapsee Pannu were reportedly noticed by the producers after they did an ad campaign together for an apparel brand. Yami Gautam's younger sister Surilie Singh is married to late actor Jaspal Bhatti's son Jasraj. She made her debut in movies through a 2012 Punjabi film. 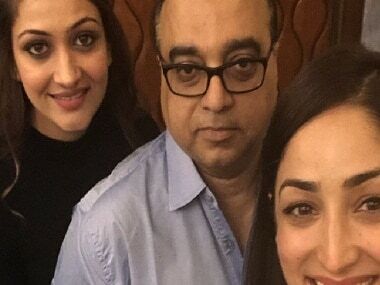 Ronnie Screwvala's film on Uri attack has roped in Yami Gautam to play an intelligence officer. Yami Gautam says her next film Batti Gul Meter Chalu is entertaining and has a lot of substance.